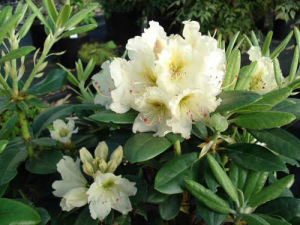 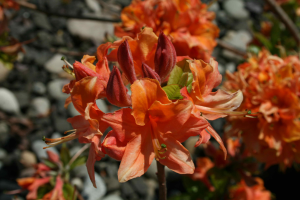 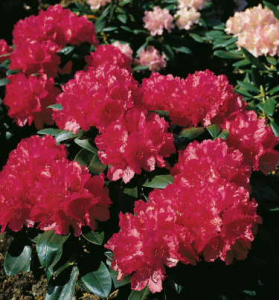 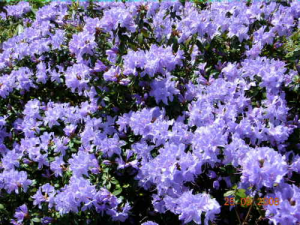 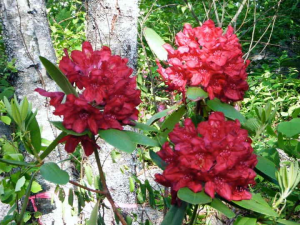 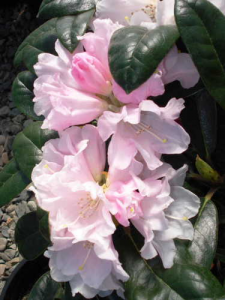 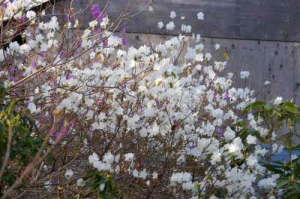 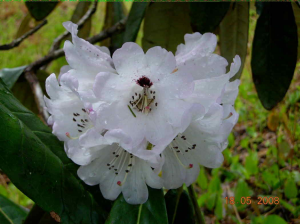 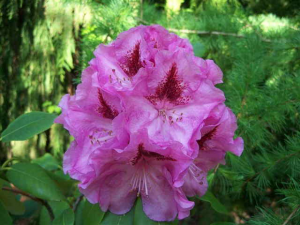 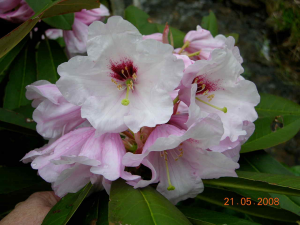 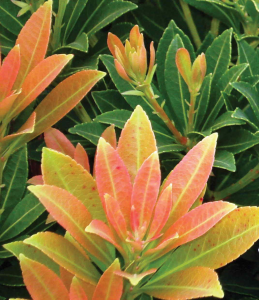 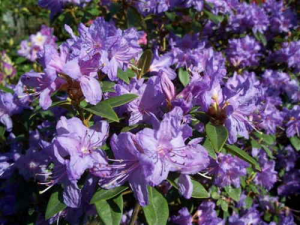 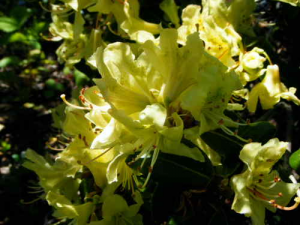 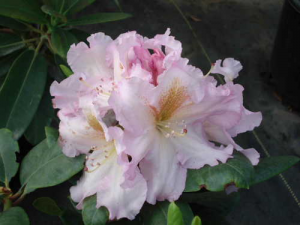 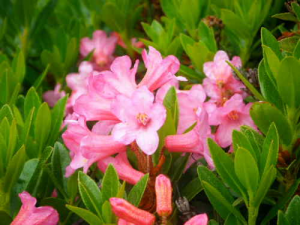 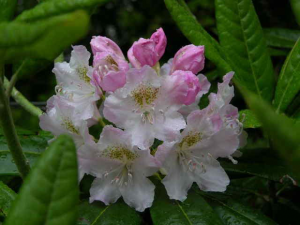 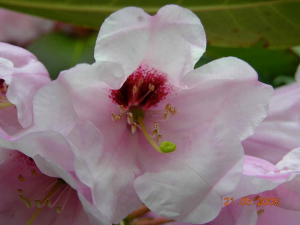 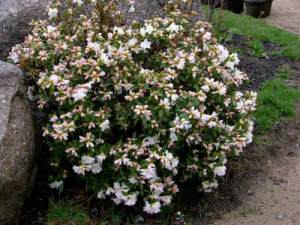 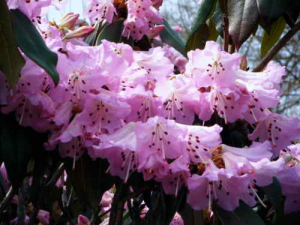 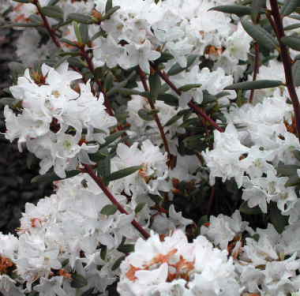 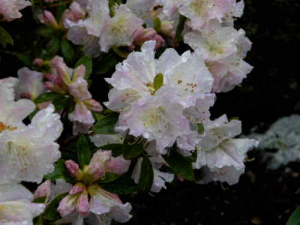 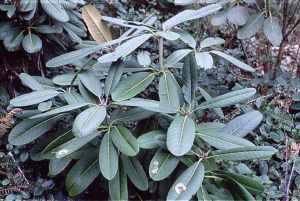 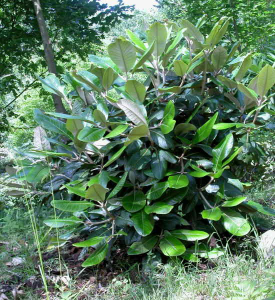 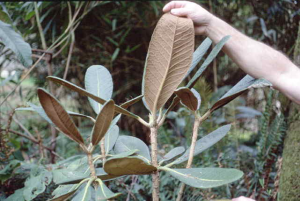 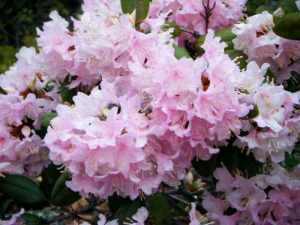 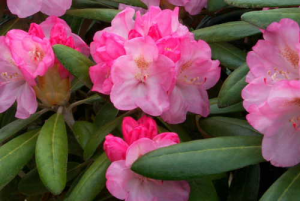 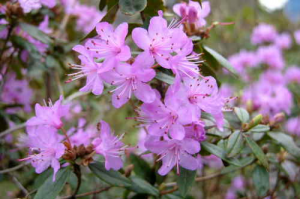 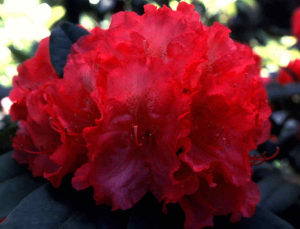 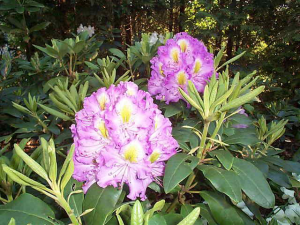 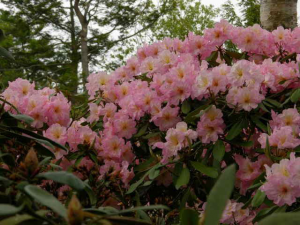 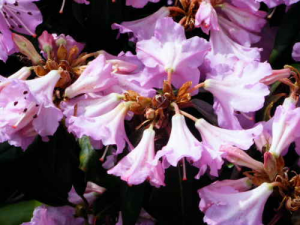 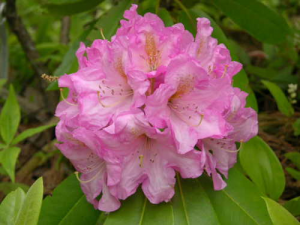 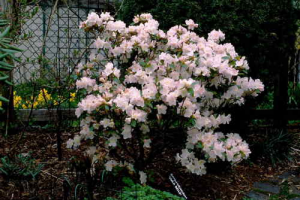 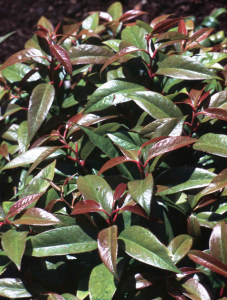 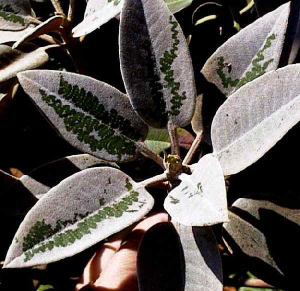 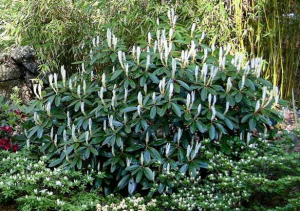 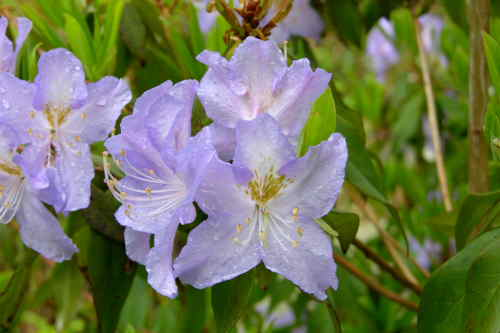 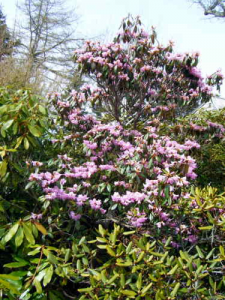 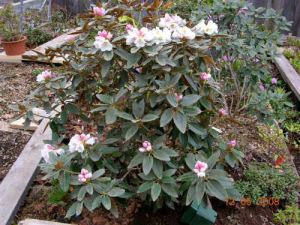 Rhododendrons indicated as “Year Olds” are year-old custom rooted cuttings. 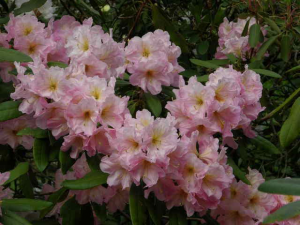 They may be small and will be “heeled” into suitable sized pots. 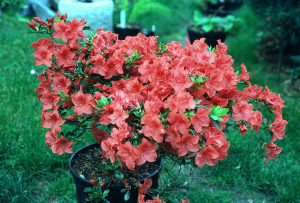 Those in 4″ pots will be good-sized plants. 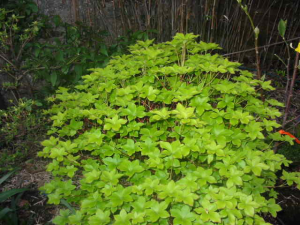 Conifers and Ginkgos where noted as 1 or 2 year grafts will be in 4″ or 6″ pots where not indicated otherwise. 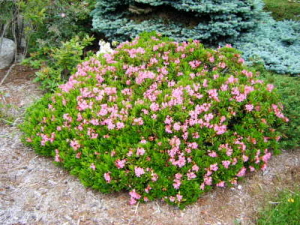 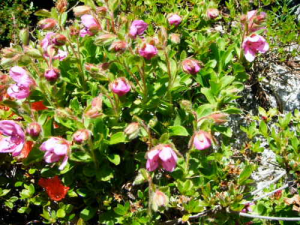 Due the dwarf nature of many of these plants they may be quite small. 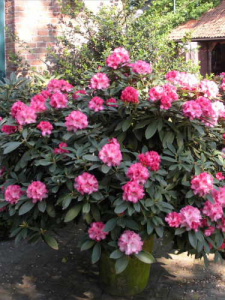 The same may be true for those in 1 and 3 gallon pots. 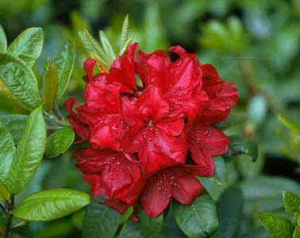 Please complete the order form provided and return it by post before March 31, 2011. 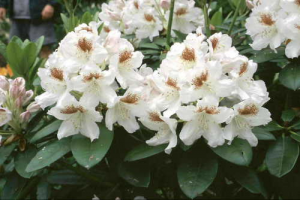 (Orders will be accepted after this date but our quantity of plants will be adjusted to suit actual demand at this time.) 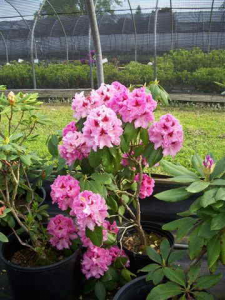 Do not send payment with your order form. 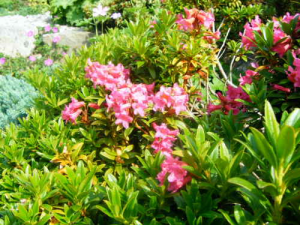 You may order more than one plant per variety. 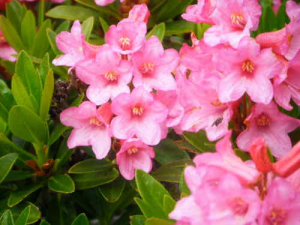 However, plants will be allocated in the order in which they are received on the basis of one plant per variety per membership. 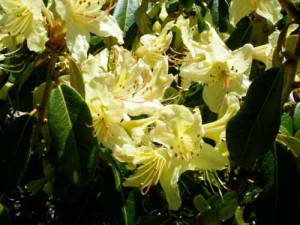 Following this allocation, an adequate reserve will be retained for the public sale. 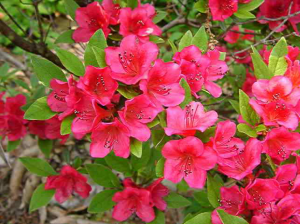 Any surplus will then be divided up amongst multiple orders. 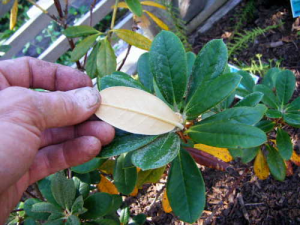 Substitutions: You may list acceptable substitutions for specific plants by entering the substitute number in the substitute column beside the plant you are ordering. 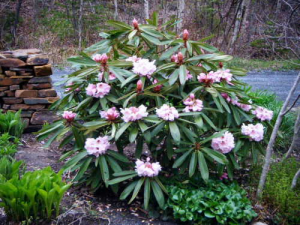 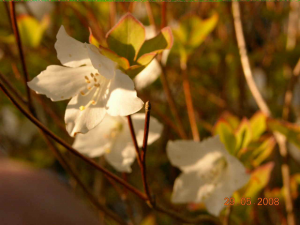 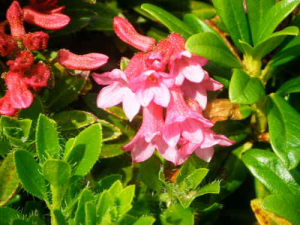 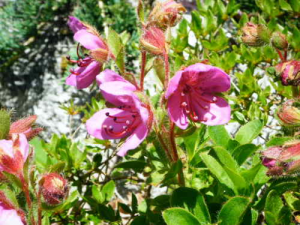 Plants are to be picked up at 5 Sime Ct., Halifax, NS on Saturday, April 30, 2011 between 10:00 am and 2:00 p.m. Sime Ct. is in the Kingswood subdivision off Hammonds Plains Rd. 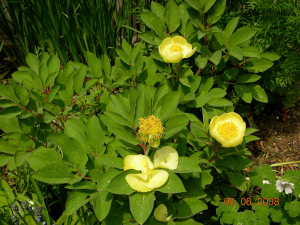 Take Kingswood Dr. (between Kearney Lake Rd. 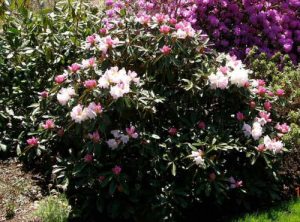 and Need’s) to Brenda Dr. (the first street on the right) and follow it to the first left which is Sime Ct. Plants are to be paid for when they are picked up. 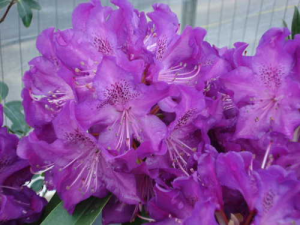 Do not send payment with your order form. 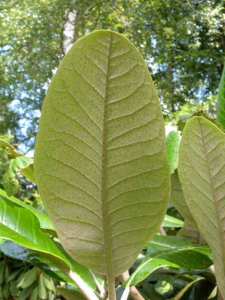 Plants will not be shipped. 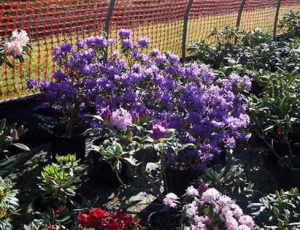 Any plants not picked up on this date will be offered for sale at the public May Plant Sale. 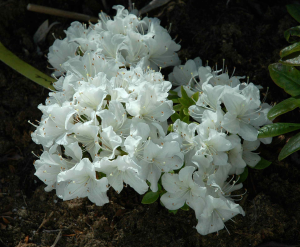 If you are unable to pick up your plants on this day, please arrange to have someone pick them up for you. 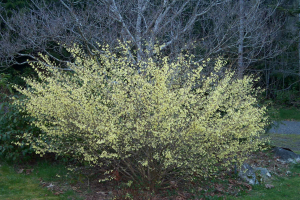 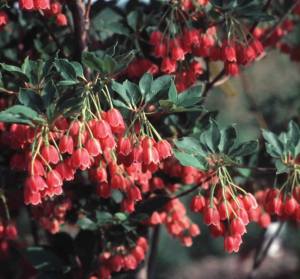 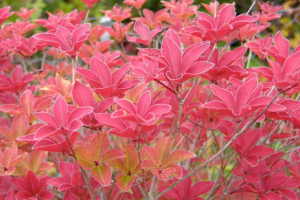 Enkianthus campanulatus – A large deciduous shrub with an interesting twiggy, upright, tiered-spreading habit. 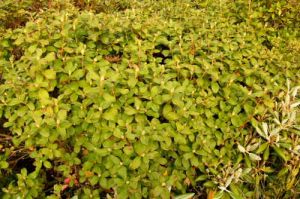 Dark green leaves are born in whorls at the branch tips. 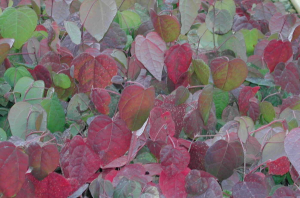 Beautiful orange, yellow and red fall colours – best red fall colours in full sun. 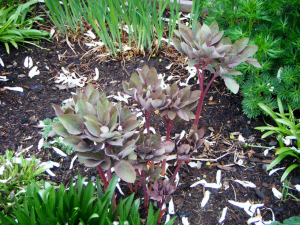 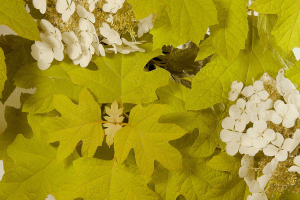 The small, urn-shaped flowers are born in pendulous clusters. 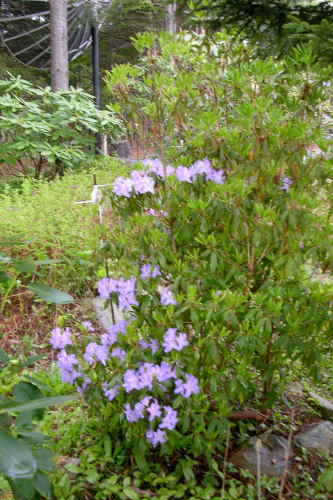 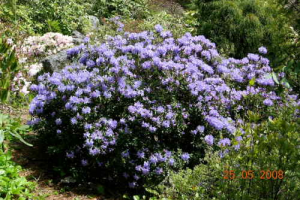 Grows 8-12′(2.4-3.6m) high and wide. 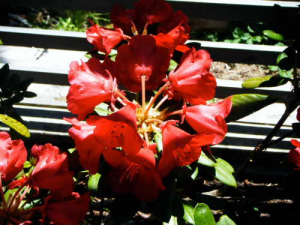 Sun to part shade. 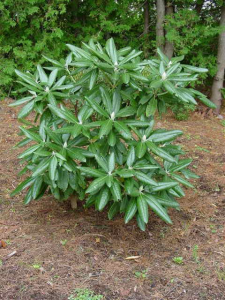 Zone 5b, possibly colder. 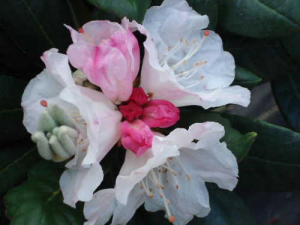 We offer the following this years.